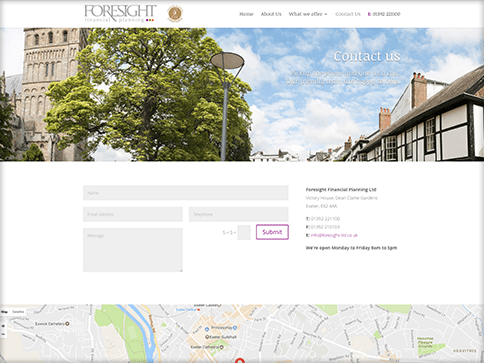 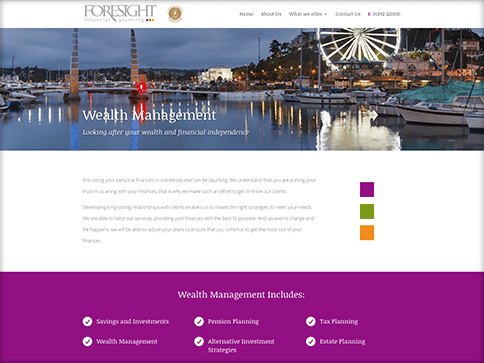 Foresight Financial Planning are an established and well-respected team of professionals based in Exeter offering trustworthy, independent financial advice based on their traditional values. 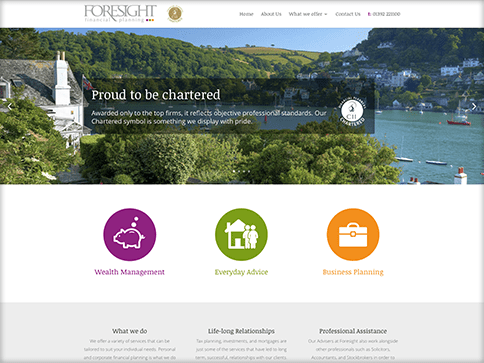 They believe that the best advice is honest, wholesome and executed with integrity, and it was important that the new website we designed reflected these values. 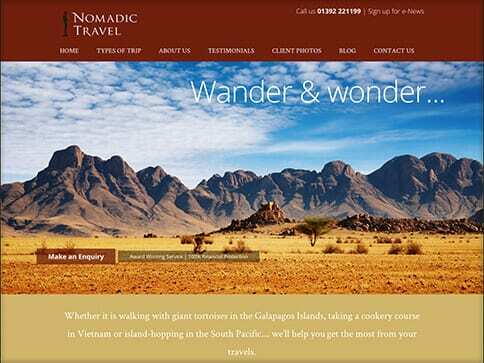 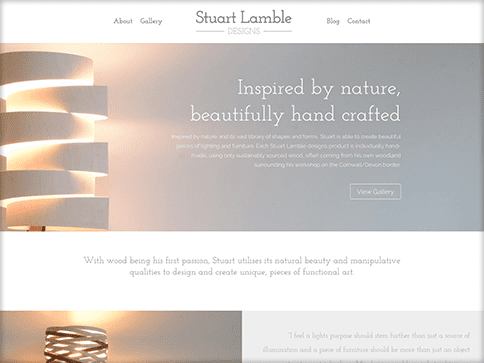 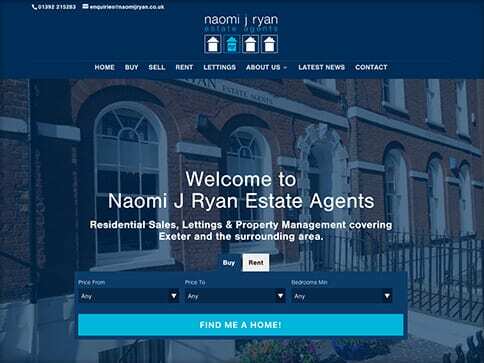 This Nettl :one website replaced their previous non-mobile friendly website and is easy to read on all devices, with the perfect balance of text and imagery.